When you can consistently create content that converts, you make everything else online much easier to do and much more profitable. And you do want to be much more profitable, right? Anyone who can create a seven item grocery shopping list can create content. But is it content that will convert? 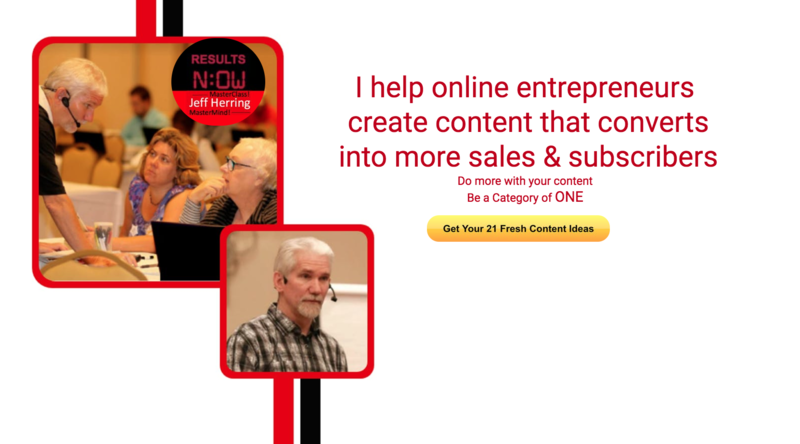 The challenge for most if not all entrepreneurs is to create content that converts. Before we take a look at the 3 Cs, let’s define what I mean by content that coverts. Definition: Content that persuades your prospect to invest in themselves. It’s as simple and as powerful as that. Now let’s take a closer look at the 3 Cs we’ve been talking about since the beginning of this article. 1) Conversation – Listen, I never finished my PhD in Marriage & Family Therapy back in the day because I believed I couldn’t write. A few professors told me I couldn’t write and I foolishly believed them. And to totally transparent with you, I probably still could not write academically if you held a gun to my head. The good news is I don’t have to write academically and neither do you. In fact, it’s much better if you don’t. That’s because I’ve made a lot of money and my students have made a lot of money by writing conversationally. Simply stated, it’s writing like you talk. Think of it as listening to radio station WLYT – Write Like You Talk. Your prospects will be attracted to the way you approach and solve problems. 2) Creativity – So now you are cringing because you believe you are not creative? Then let me ask you a question: do you ever worry? Of course you do, we all do. If you worry, then you are creative. You’ve just been going about it all wrong. Creativity is simply looking at something (or at many things) that have always been there, and seeing something that has never been seen before. Creativity is also fun. Look back over this article so far (including title) and see if you can find the creativity. Did it get your attention? Did it make you laugh or smile? You can (and should) do this too. 3) Consistency – So many times I hear of new and even experienced entrepreneurs who have created one or two pieces of content, and when the world did not come beating at their door, decided that content marketing does not work. Look at it this way – if you went to the gym twice to work out, and then complained about how you were not yet in great shape, who problem is it? To make a difference with your content, you must be consistent. The great news is that with the tools and strategies available, you can not only be consistent, you can be quite successful with content marketing. 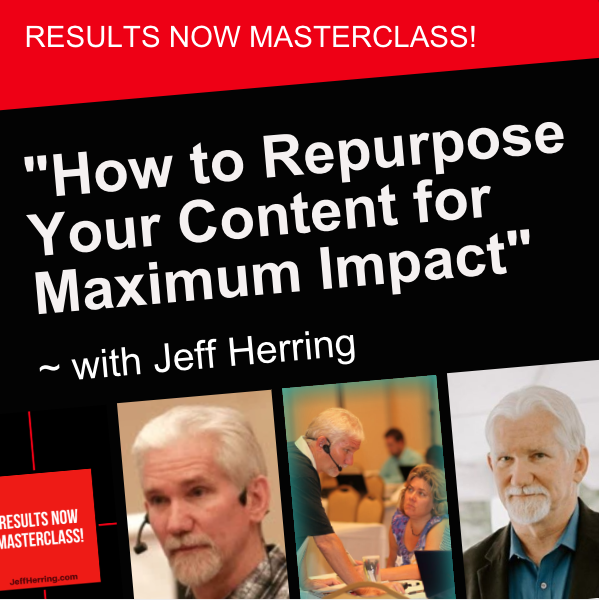 A couple of years ago, one of those professors that convinced me I couldn’t write in grad school signed up for one of my Content Creation Webinar Workshops. That was a pretty good day. 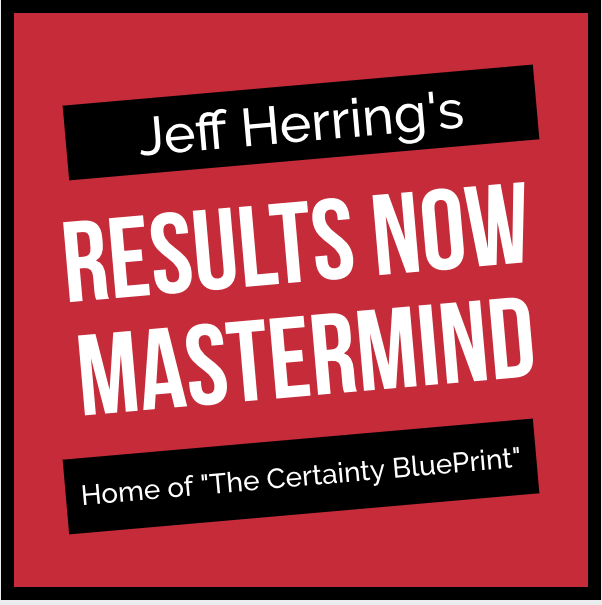 Visit http://JeffHerring.com/content-that-converts to grab your seat, where you’ll discover the 5 simple secrets to creating content that converts. Hi Jeff, Dennis Here! i like the way you define the content that converts.Great post.